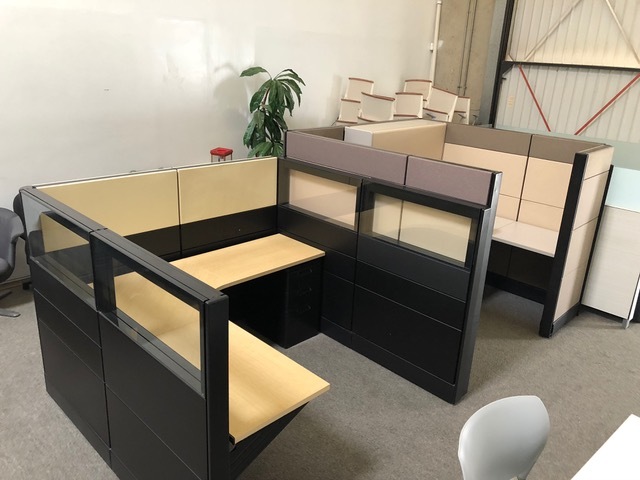 We have 46 each 6x6x54 matching Ethospace workplaces in stock and we want to move them. Great lot price for all 46 stations. There are 12 stations that where 62 and 54” and 34 stations that where all 54” tall.